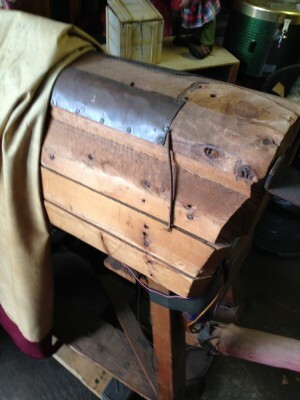 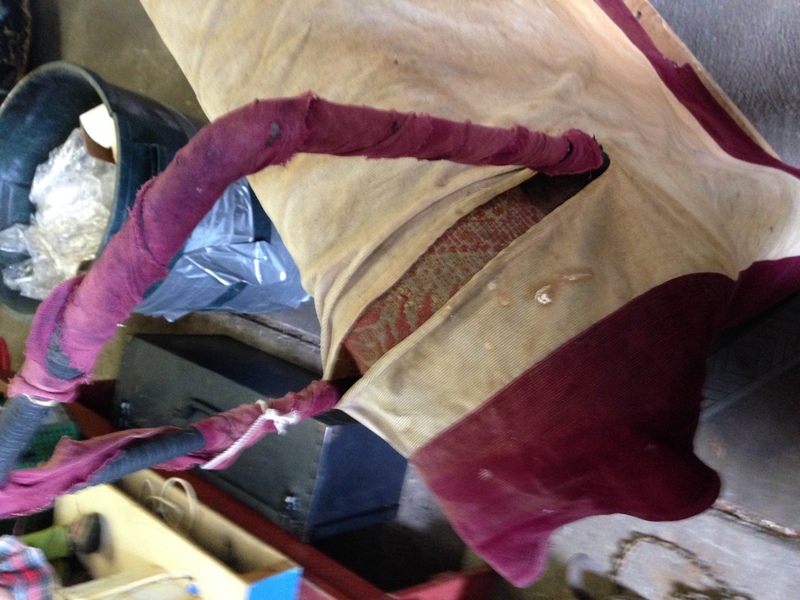 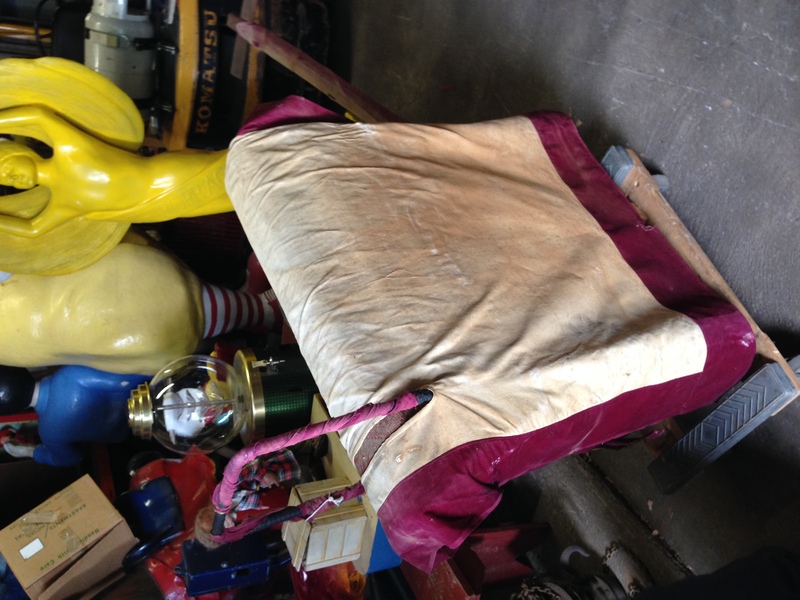 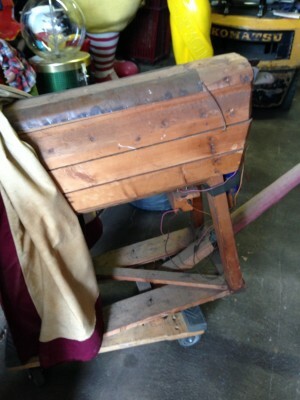 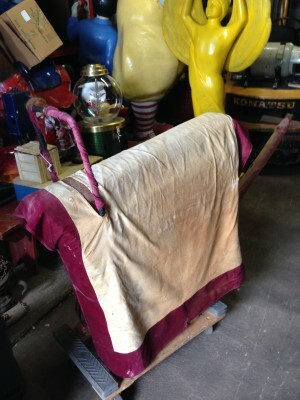 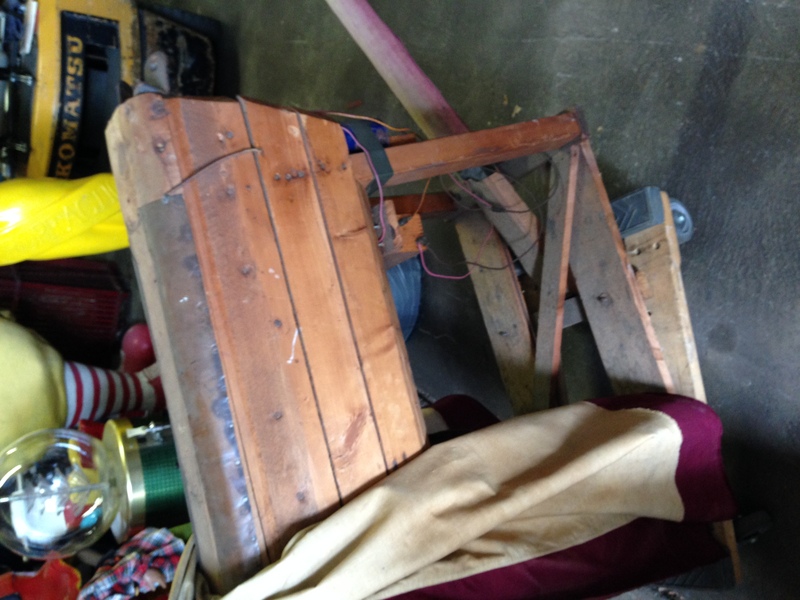 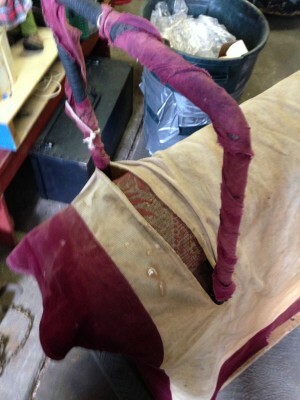 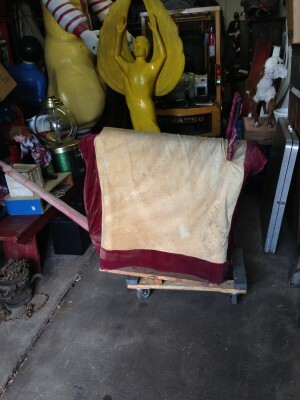 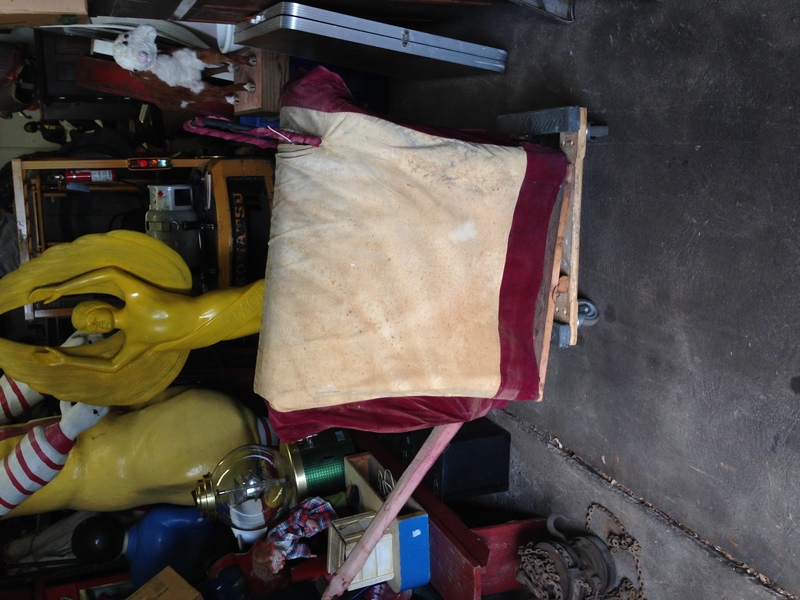 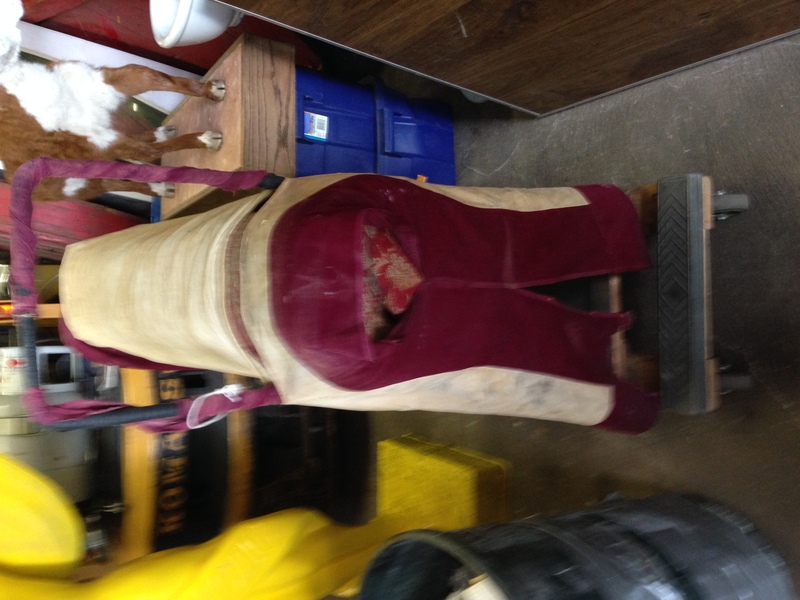 Odd fellows ceremonial iniation horse in as found condition with original cover. 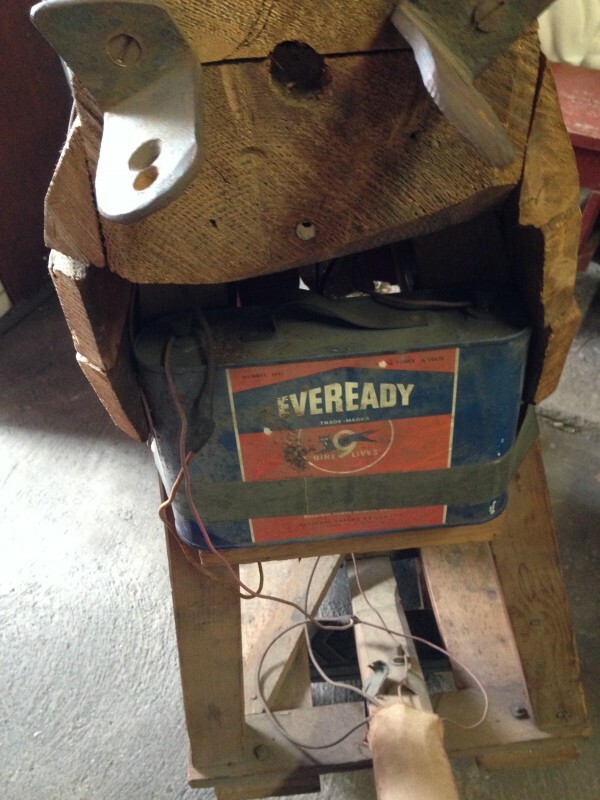 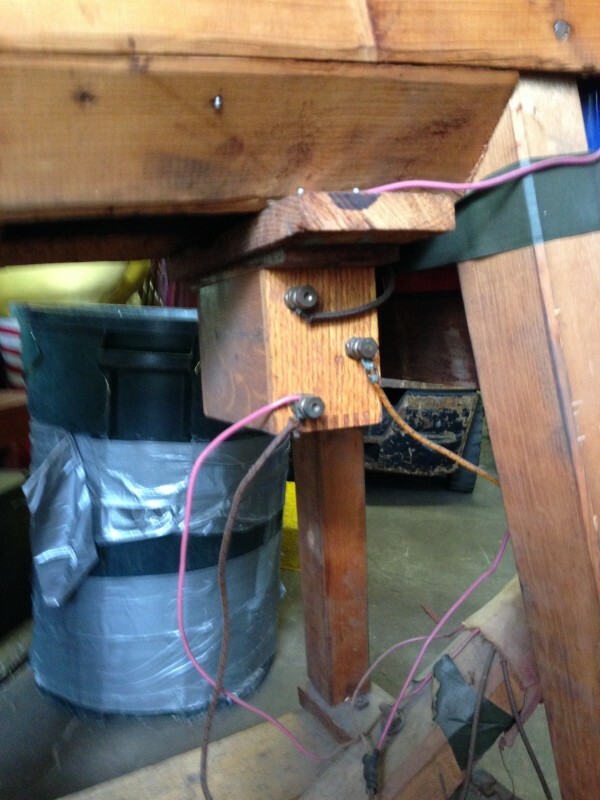 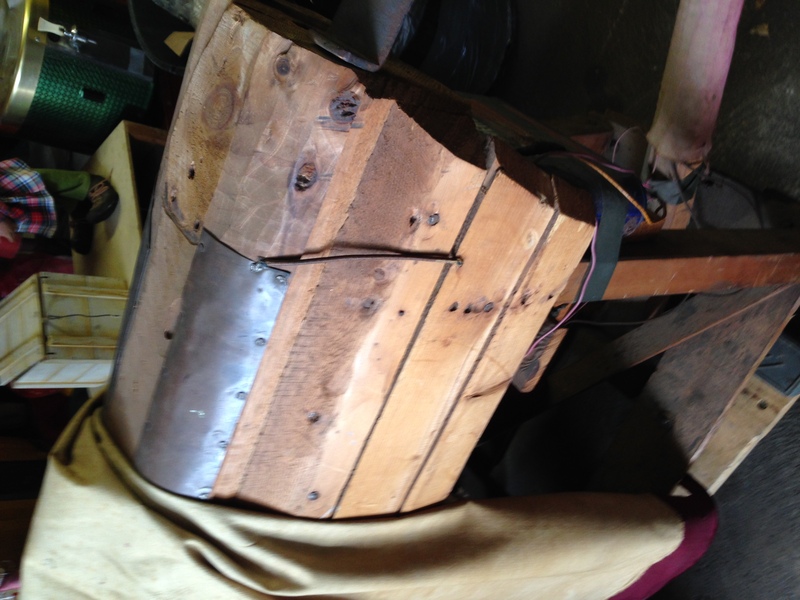 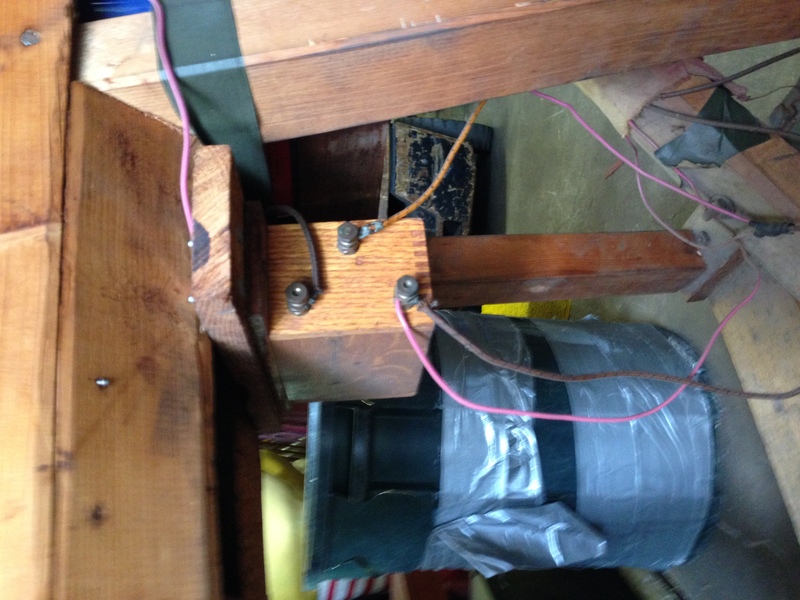 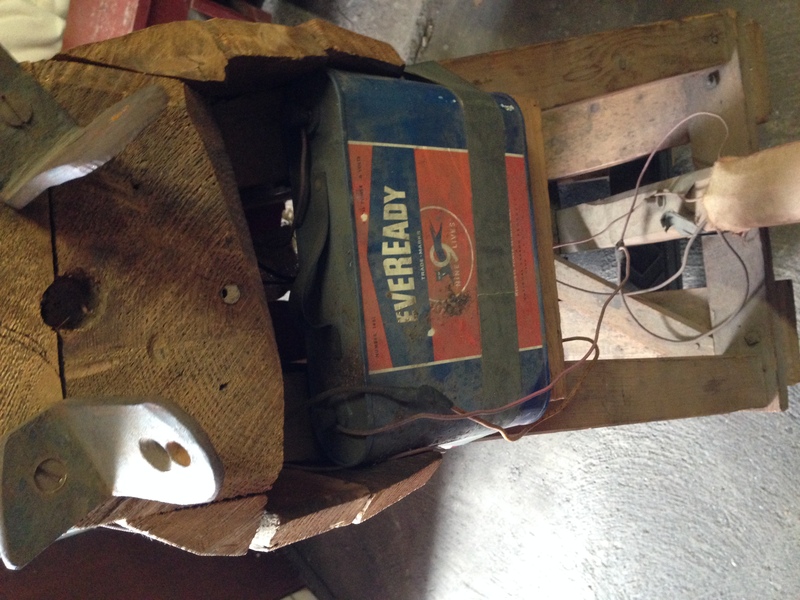 Object of the horse is to wet the cover as the person riding is shocked from the dry cell battery and copper strips beneath the riders behind. 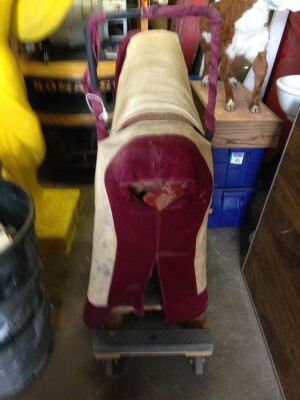 Rider is blindfolded and is not aware of what’s going on as the person holding the handle delivers a rocky ride and shock. 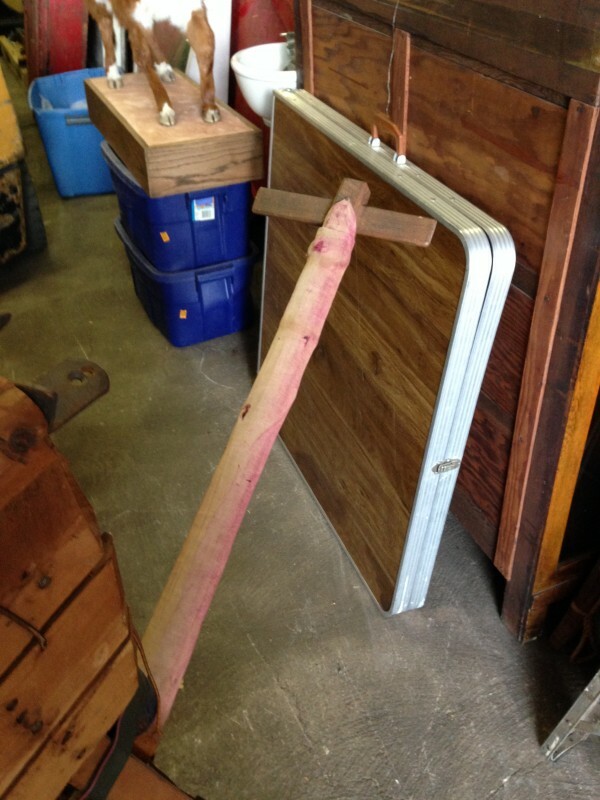 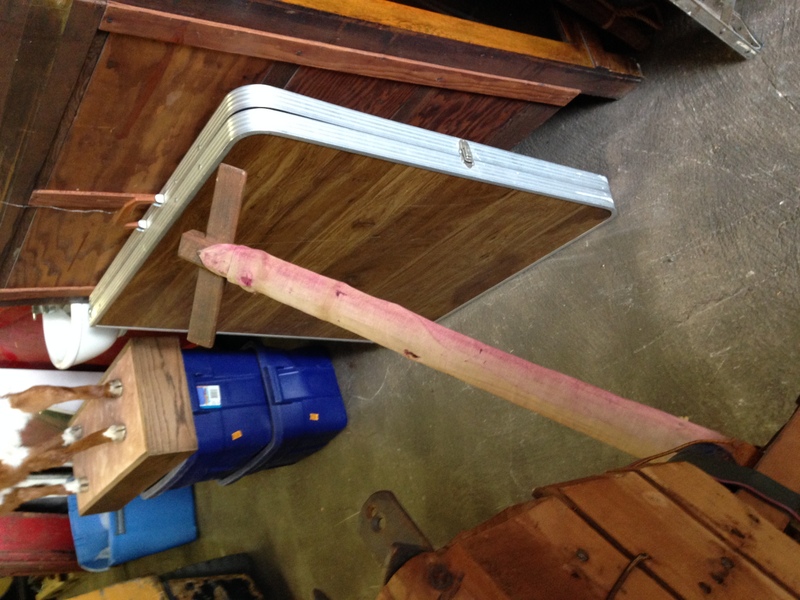 Very unusual and rare……..